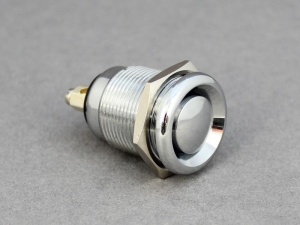 Momentary stainless steel push switch rated 20A@12V. Secured to panel by nut and threaded body. 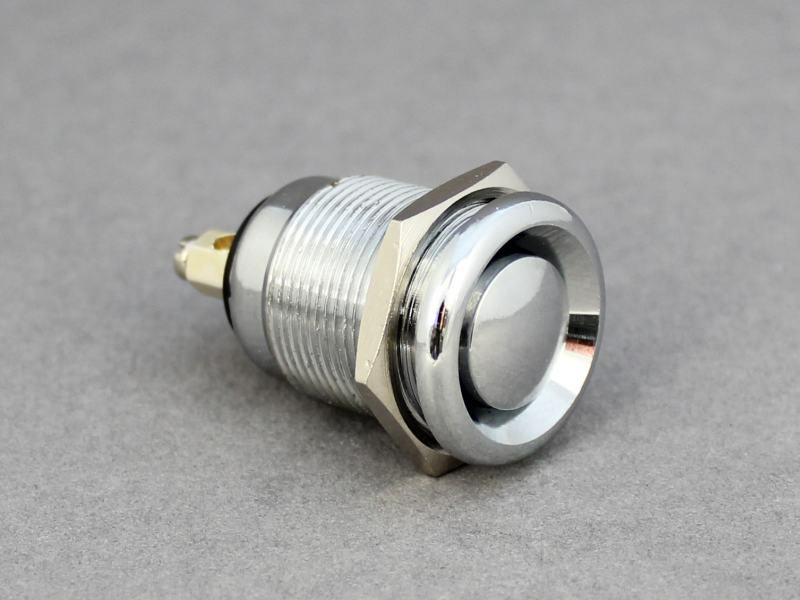 Panel hole size: 19mm dia. 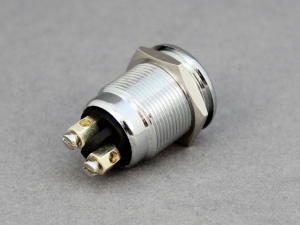 Well made robust switch with good cosmetic appearance . No indication of switch position eg on or off .